Bespoke product design can be a tough, complicated business. Some specialist units can be in development for up to two years, which is no surprise considering the array of electronic hoops they are made to jump through to meet your, often stringent, demands. Our unique adaptability in dealing with all your PSU procurement needs stems from our direct link with Taiwanese manufacturing. 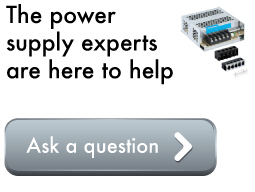 This unbeatable partnership means we can deliver higher performance, reliable and flexible PSU solutions. 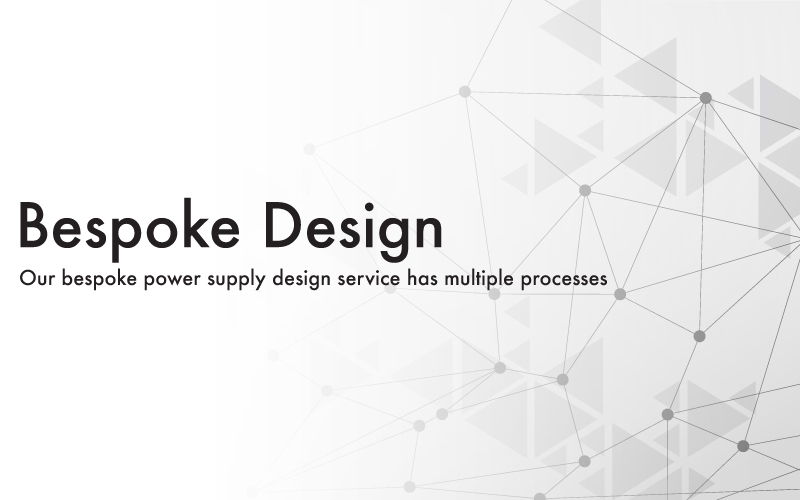 Our bespoke power supply design service has multiple processes, each designed to ensure that any new PSU is perfectly suited to it’s task. We are able to conduct PSU research from the customer specification, design and simulation through to the final schematics and reliability predictions. 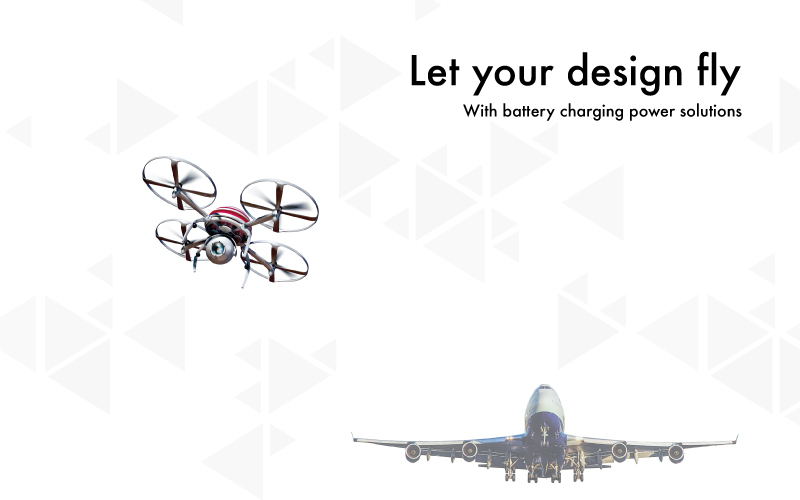 Once we have researched what your bespoke PSU needs we then move on to the design process, followed by development and the manufacturing of your bespoke power supply design. At PTS we have the capabilities to do all of this in-house and can therefore be reactive to your needs and ensure you get the right PSU for the job. Higher efficiency design using advanced technology to ensure a continual reduction in component count. 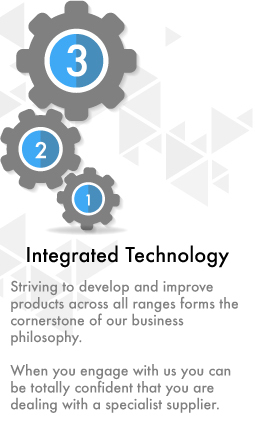 Above all, we continue to invest heavily in research and development as we strive to improve the efficiency of our products and processes in all business areas.